If you or someone you love has been injured due to the negligent actions of another individual, your life may change completely. Because of the accident you could experience pain and possibly be unable to work. You may be facing months, and even years in recovery, enduring physical rehabilitation due to the injury. In a worst-case scenario, you may never fully recover and live the rest of your life impacted by the injury. Based on the law, you may be entitled to compensation for from the individual(s) responsible for the negligence which caused your injury. These are known as personal injury claims. At Pollock & Company, we want to help you receive your compensation. When most individuals think of personal injury claims, they think of a car accident. 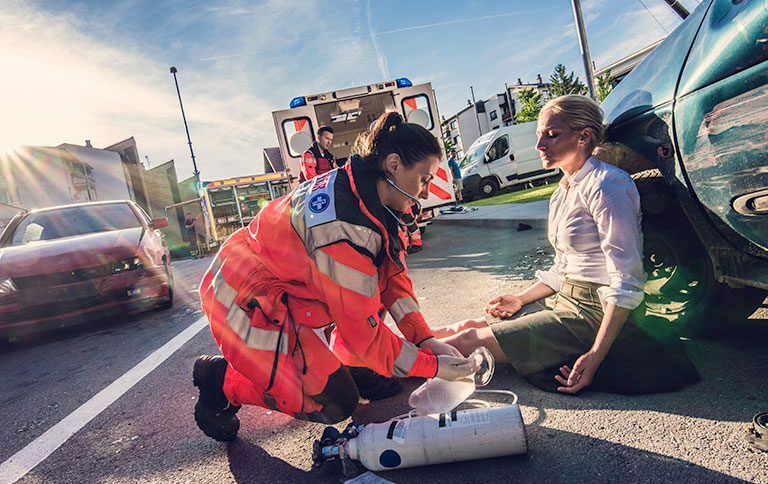 Most cases involving a personal injury claim do involve a car accident, but that is not the only scenario that applies to a personal injury claims case. The law regarding personal injury can cover any situation in which one person is injured due to the negligent actions of another. This could be a slip and fall, defective product, malpractice by a doctor – even a dog bite can fall into this category. 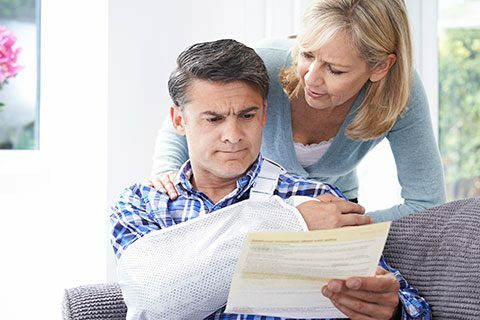 When dealing with a personal injury case, insurance coverage can be used to pay for damages awarded to the injured individual. But just because the insurance company is providing you with funds, does not make them your ally. Whether you are injured on the job or in a situation involving a perfect stranger, the insurance company of that individual or company is not looking out for your best interests. A personal injury case often involves tens of thousands of dollars, if not hundreds of thousands. An individual can lose a great deal when injured – from lost time at work to paying for medical bills. 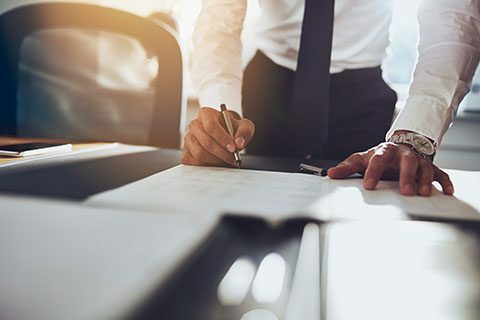 A personal injury lawyer that is experienced in dealing with such cases will be able to understand the law and how it applies to your individual case. You will also have someone by your side to assist in dealing with insurance companies and their lawyers. A personal injury claim case is going to take time. This is not a process that can be completed in a few hours or even a few days. In order to be successful, a personal injury case will take months and even years. Similar to other areas of the law, documentation will need to be gathered to be able to establish the extent of the injuries, as well as finding witnesses and gathering testimony. Each personal injury case is unique. The lawyer you choose to represent you should handle each case with care. The should provide the best service for that individual’s needs and not base the case on the type of accident with a generic response. At Pollock & Company, quality representation is provided to ensure your personal injury case is successful. We will focus on achieving the best result for you. We have vast experience in handling personal injury claims. If you need a lawyer to help you with your personal injury case – contact our team of Winnipeg lawyers today!